I have always loved to experience the adventure of music, especially through experimentation and thorough listening. Growing up in a family of musicians, I was in contact with music pretty much from the earliest years of my life. 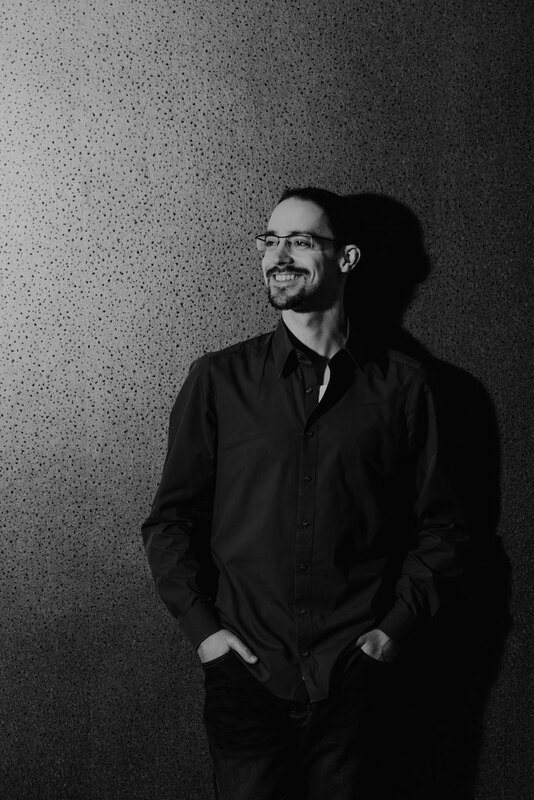 Autodidactic learning has been an integral part of my musical development from the moment I began to learn the guitar at the age of 15, and I have continued this process with my composing and orchestration under the guidance of Robin Hoffmann. My work has been performed by several German orchestras such as the Baden-Baden Philharmonics, Jena Philharmonics, German Pops Orchestra or Bavarian Philharmonics. The earliest projects I worked on were mostly driven by me, and examples would be my first album “Voyage” (which features Enkhjargal Dandarvaanchig), “Call of Nature” - a successful mod soundtrack for the video game “Banished”, and “Forgotten Horizons” - a music pack for Epic Games Unreal Engine Marketplace. In 2016 I contributed the official “Main Menu Theme” for the upcoming Unreal Tournament game, developed by the highly successful game developer Epic Games. I also composed additional music for Levels and official community content (Soundcloud Playlist). In the same year the Baden-Baden Philharmonics premiered some of my orchestral works, in addition to these performances I was also involved in a “Film music and composing workshop” with students from local schools. In 2016 I composed the soundtrack of the game “Hover Cubes Arena”, developed by the studio formerly known as Gametology. In the following year I worked as an arranger and orchestrator on several diverse projects such as the “East West Symphony” with ethnic Jazz Quartet Masaa. For “Rock Revue 2017” I arranged music from Queen, Amy Whinehouse, the 5th Dimension and The Eagles. I also worked as an arranger for the “Bridges to Classics” concert with Eric Bazillian, which was part of the Händel Festspiele in Halle. In late 2017 I released my second album “We’re Going on an Adventure” which is a modern symphonic suite with the aim of combining concert and film music into one emotional story of color and melody. 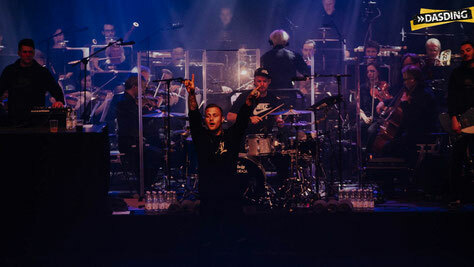 In early 2018 I was the arranger for the successful production of “Die Beste Nacht – Kontra K”, a cooperation between Das Ding and Baden-Baden Events - a clash of orchestra and Rap music. In the summer of 2018 my work “Kheer Tal” was premiered by the Baden-Baden Philharmonics. “Kheer Tal” is a suite for Morin Khuur (also known as Horsehead Fiddle), Tuvan throat singing and orchestra dedicated to my friend Enkhjargal Dandarvaanchig.